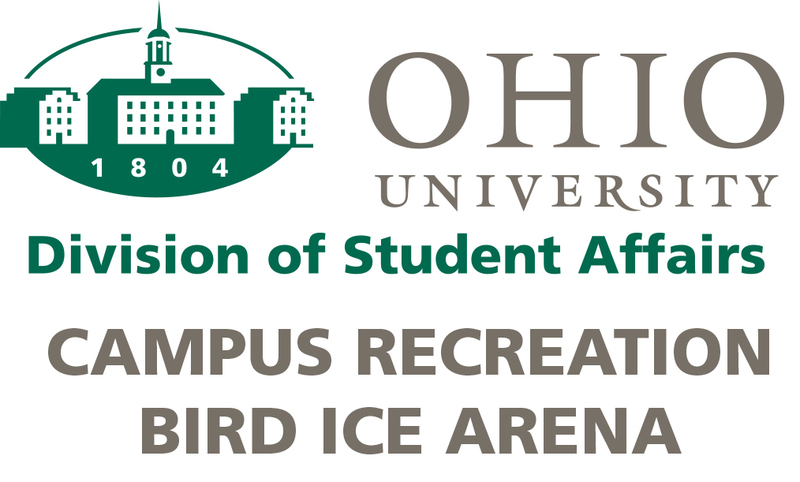 The home of hockey in Athens, Ohio. Learn about playing hockey, becoming a Hockey Coach, Ice Official or volunteer for the Athens Youth Hockey Association. We welcome girls and boys preschool - high school who want to make Bird Arena their hockey home. Check under AYHA Membership to learn about team ice hockey, as well as zero-travel programs like Learn to Play Hockey , Youth Drop-In, and Midwinter House League. Registration for Midwinter House League (birth years 2010 and later) is open NOW thru December 11. Registration for Youth Drop-In (birth years 2000 - 2009) is open thru January 20. Become a fan of Athens Youth Hockey on Facebook or follow us on Twitter. The 2019 OSHL Varsity All-Star game was held on Sunday March 3 at Chiller North. Bobcats Nick Barga and Kory Kostival played for the White team, and Bobcats Connor Pepper and Finn Mitchell played for Red. Congratulations to Finn on being named game MVP for the Red team.